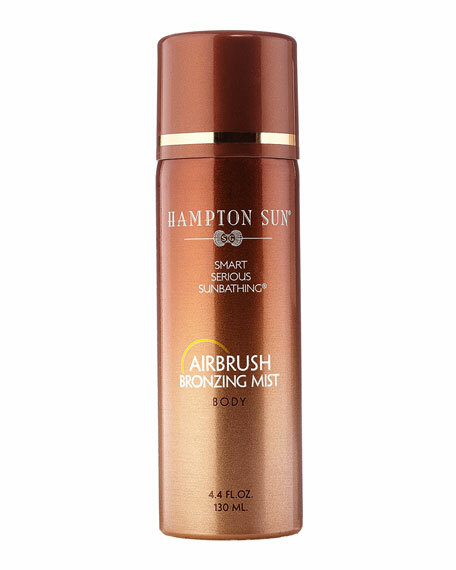 Hampton Sun Airbrush Auto Bronzing Mist Body, 4.4 fl. oz. Hampton SunAirbrush Auto Bronzing Mist Body, 4.4 fl. oz. 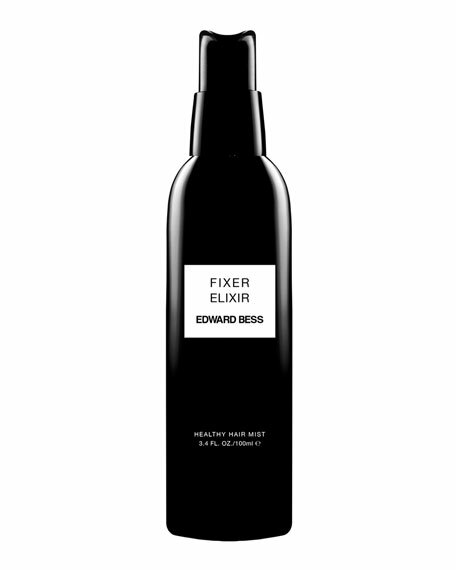 Enhance skin year round with a warm, radiant tan whenever you want it. 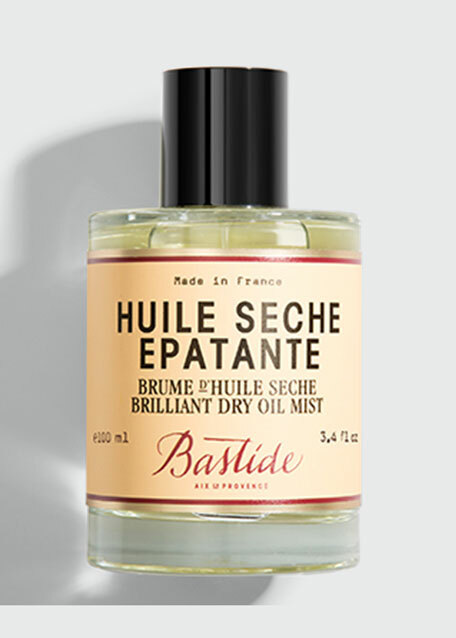 Our brand new Airbrush Bronzing Mist imparts a golden veil of sun-kissed color that applies evenly and dries quickly to a silky powder finish. 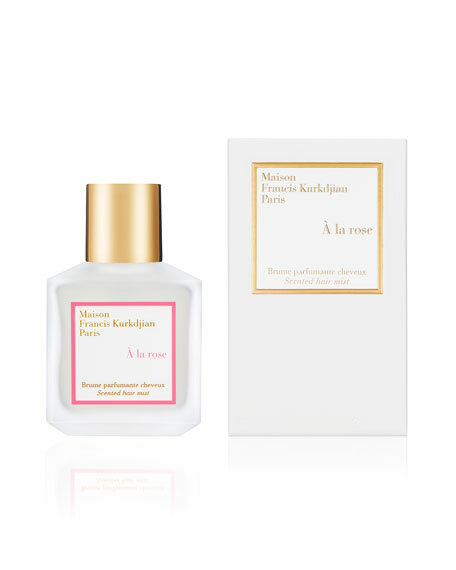 The results are temporary and commitment-free, yet natural looking and infused with natural sweet almond and macadamia oils for a moisturizing and luxurious feel. 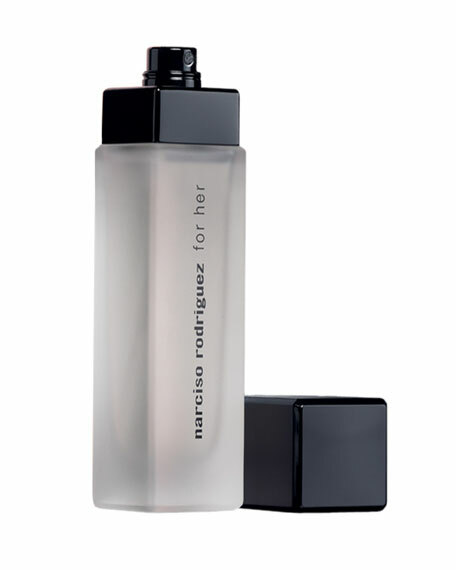 Wash it off, reapply for a tan anytime.